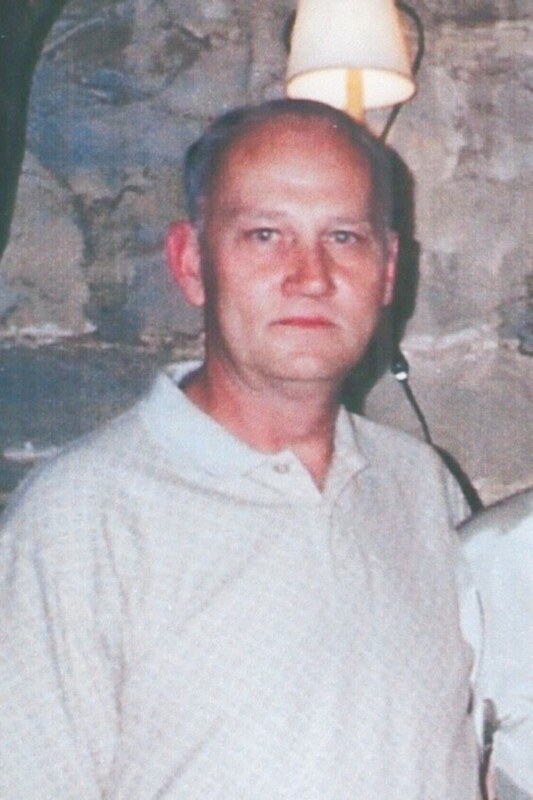 Jerry Wayne Collier, 71, of Cincinnati, OH passed away Wednesday, September 5, 2018. He was a member of the Kiwanis club and the Cincinnati Democratic party. He was preceded in death by his parents, Hargis & Edith Collier; and one brother, Harvis. Survivors include one brother, Kwanis Collier of Georgia; and one sister, Mary Childers of Flaherty, KY; his life partner, Erskine Gosa of Cincinnati, OH; and a host of nieces & nephews. Visitation will be from 10:00 AM until 1:00 PM Saturday at Chism Family Funeral Home. Funeral services for Mr. Collier will be held at 1:00 PM, Saturday, September 8, 2018 at the chapel of Chism Family Funeral Home, Vine Grove, KY. Burial will follow in the North Hardin Memorial Gardens, Radcliff, KY.